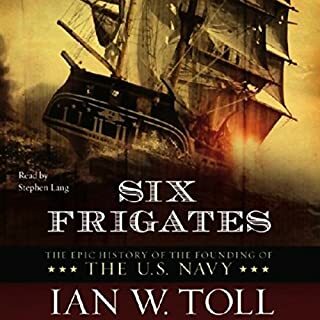 I found "Six Frigates" extremely enjoyable and accurate. Carefully placed and dramatic details create a historically believable atmosphere and characters. Relying heavily on first person accounts the early history of the US Navy is brought to life in a factual and unromantic fashion that is refreshing to the ears of any history buff.